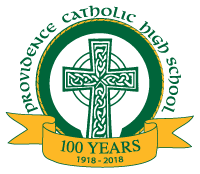 At the heart of Providence Catholic High School’s success is the dedicated and caring personnel that understand the importance of their role in the students’ lives. 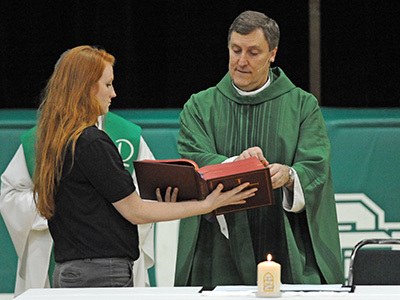 We are committed to the Augustinian values of Truth, Unity and Love. 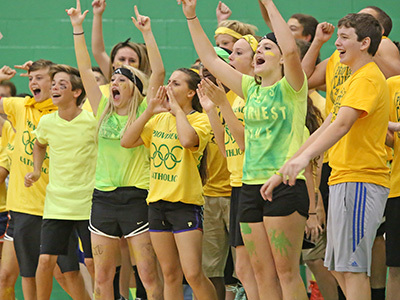 Providence Catholic is looking for substitute teachers. Applicants must hold a Bachelor’s Degree and a certificate of completion of the Protecting God’s Children workshop which can be completed at any Catholic Parish. 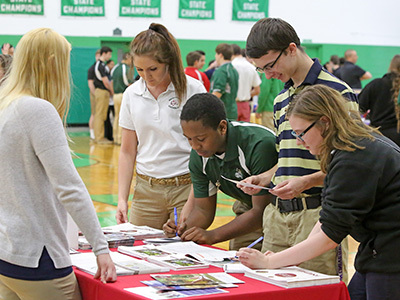 Fingerprinting will be provided by Providence Catholic. Applicants should forward resume with cover letter to assitant principal, Mrs. Janlyn Auld. For more information contact Mrs. Auld’s assistant, Mrs. Erin Trost, at (815) 717-3154.